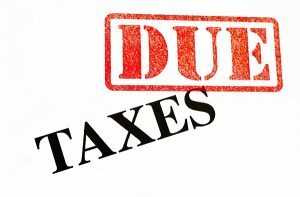 Can an Employee Be Held Liable for Their Employer’s Unpaid Taxes? 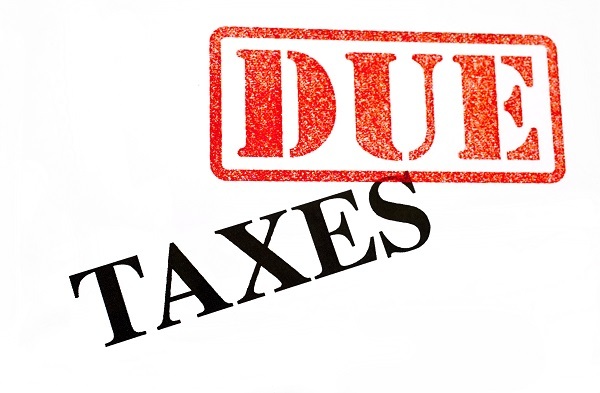 An employee can be held liable for their employer’s unpaid taxes in certain situations. While most businesses withhold their employees’ income and payroll taxes and then transmit them to the IRS, there are cases where employers either do not withhold taxes or do not give the withheld money to the IRS. Employees need to be aware of their responsibilities as both taxpayers and a person responsible for collecting and paying a business’s income or payroll taxes. 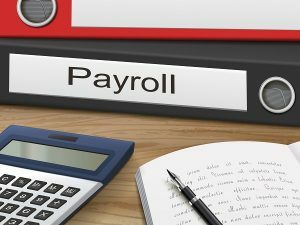 If your employer fails to withhold income or payroll taxes from your paycheck, you are still responsible for paying these taxes to the IRS. 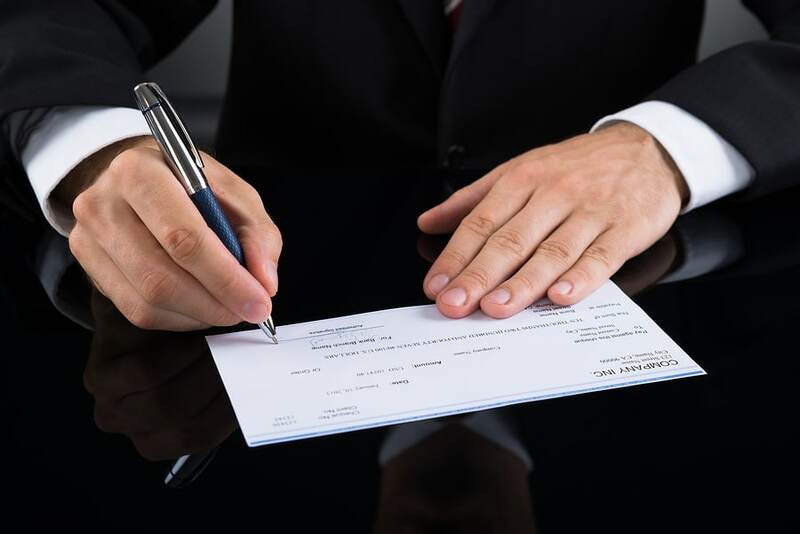 If you do not pay these taxes personally, you may face tax penalties, and you may not be eligible for Social Security, Medicare, or unemployment benefits.